The Architectural Digest Design Show 2019 brought 400 of the trendiest home brands together for a three-day expo celebrating curated designs by the most respected brands in the industry. One of the companies showcasing at AD Design was Liebherr, a family-owned and operated refrigeration company based in Germany. Senior Marketing Manager for North, Central, and South America, John Barfell, spoke with House Tipster host and interior designer Yvette Irene about the company’s technology-driven products, and what they’re bringing to the market for 2019. 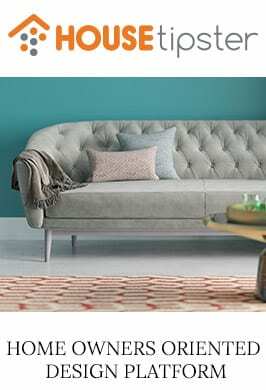 “We’re known as an expert in cooling,” Barfell explained. 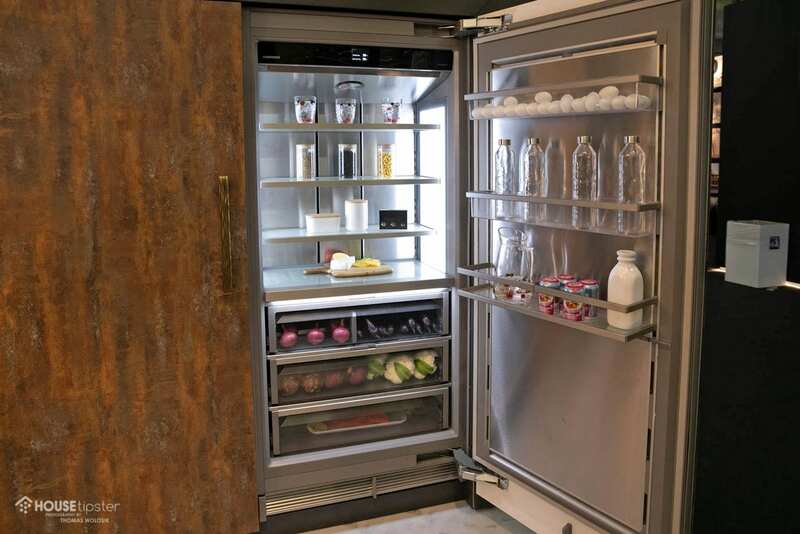 Refrigerators, under-counter wine fridges, humidors, and freezers are just a few of Liebherr’s signature products. 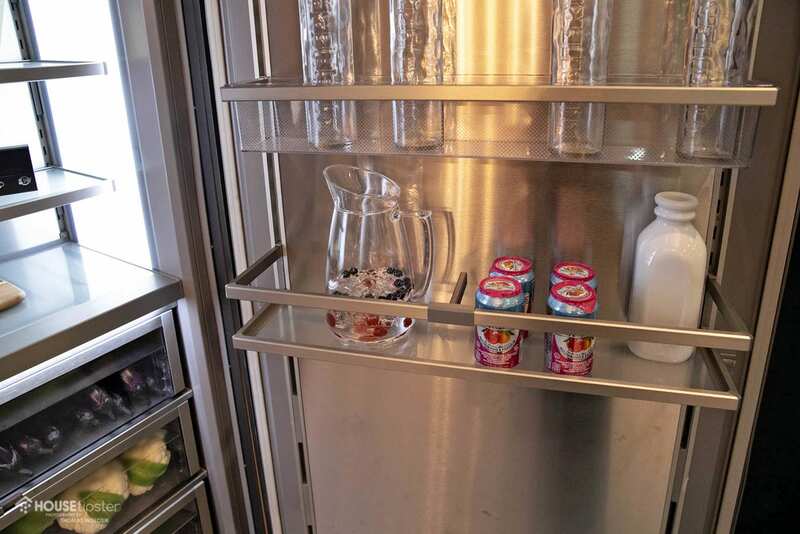 In 2018, the company debuted the Monolith Column Line; a towering 84” refrigerator available in multiple widths ranging from 18” to 36”, allowing for fully-customizable integration regardless of kitchen size. The 36” model, Liebherr’s latest product offering, was front and center at AD Design Show 2019, and actively drew the attention of crowds. 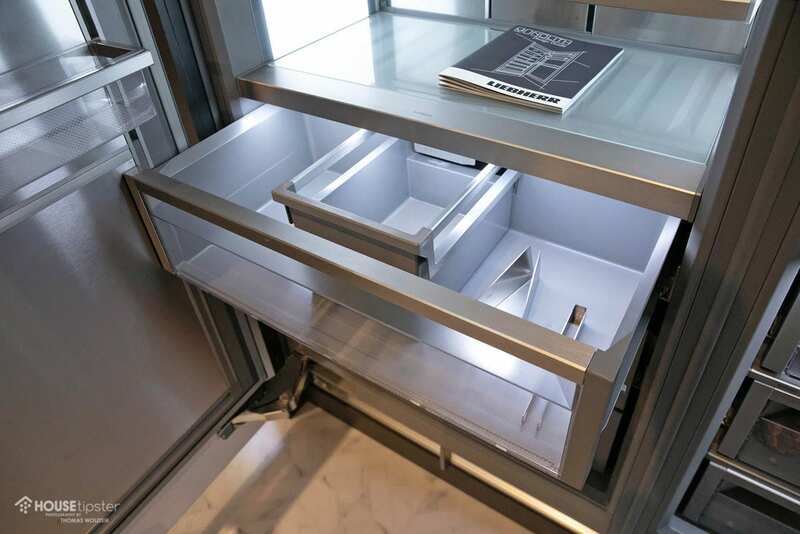 “It’s the prettiest interior of a refrigerator I’ve ever seen,” noted Yvette about Monolith. 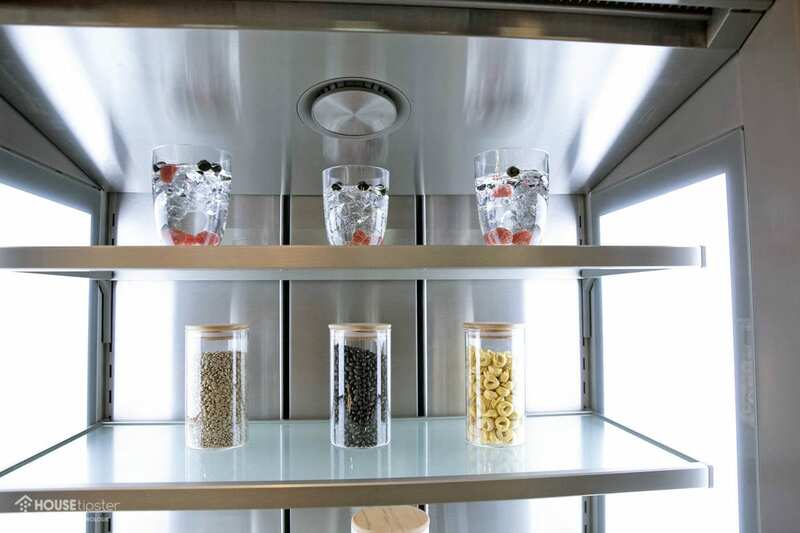 Each Monolith column unit features a full stainless steel facade and glass shelves. Infinity lights strategically placed throughout the interior ensure that there’s no “dark corner” of the fridge and that all products are well illuminated. 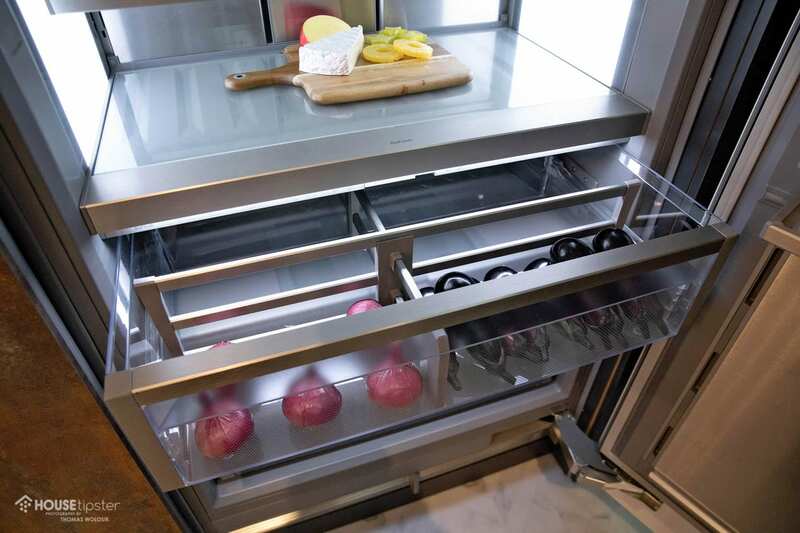 Other key features include a flush and retractable water dispenser, temperature and humidity-controlled technology, and slow-close drawers. 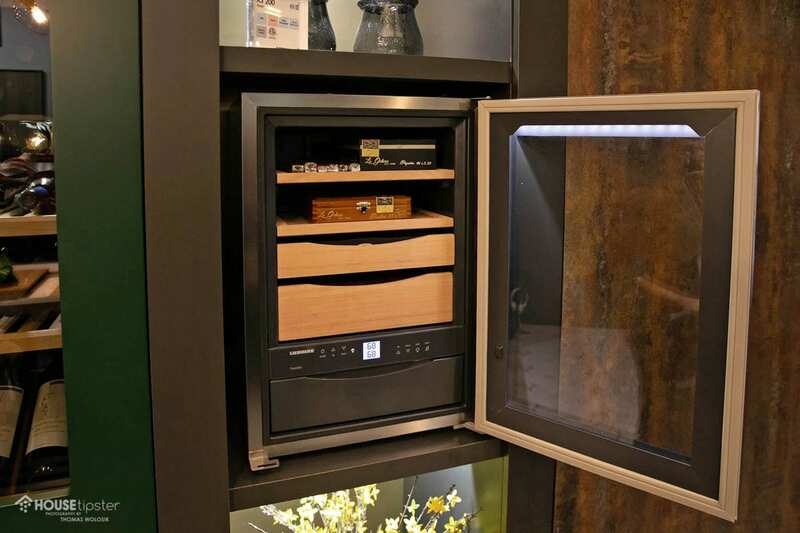 Monolith’s matching freezer mimics the refrigerator column design, but with an additional full-color touch panel that allows users to monitor the temperature remotely, and a space-saving ice dispenser. 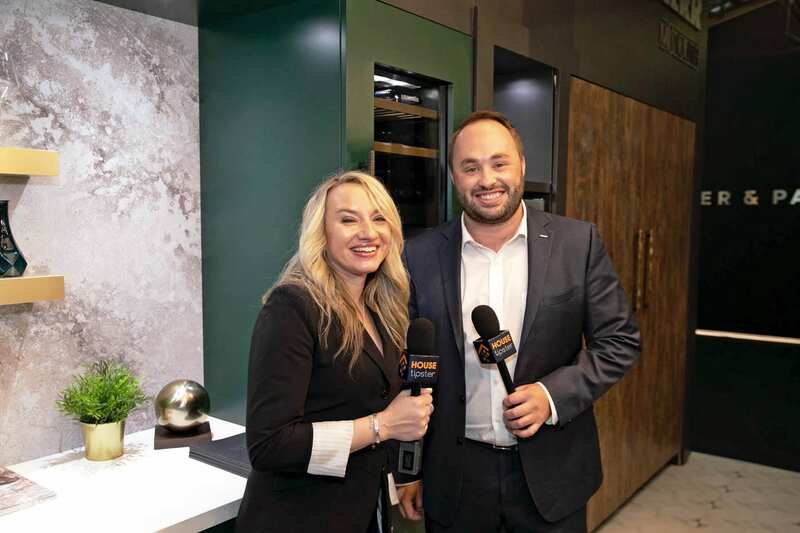 For more of the latest news and product spotlights from Liebherr, make sure to check out the exclusive House Tipster Industry LIVE episode we filmed with John Barfell at the brand’s booth. Press play on the Facebook video below to get started. Stay tuned to House Tipster for more exclusive coverage from the hottest designers and brands in the home design industry straight from the AD Design Show 2019.